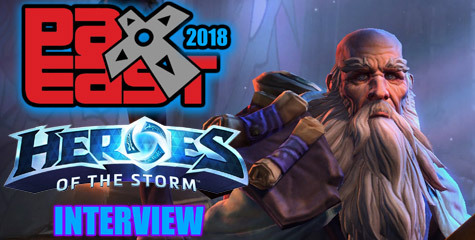 During his attendance to GamesCom 2013 representing Blizzplanet, Arthur Lorenz “Handclaw” interviewed french artist Joseph Lacroix to ask questions about the DC Comics Diablo: Sword of Justice and the upcoming Diablo III: Book of Tyrael . Diablo: Sword of Justice is a story about Jacob of Staalbreak a child that became the avatar of Justice in Sanctuary when he donned Tyrael’s sword. 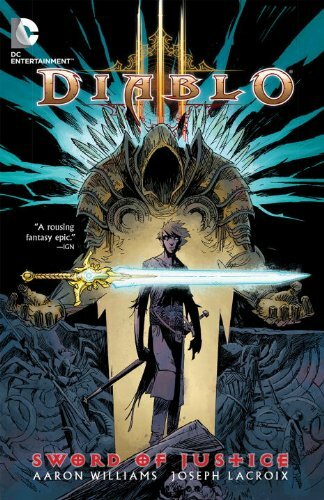 At least three characters from this graphic novel are confirmed to reappear in the upcoming Diablo III: Storm of Light by Nate Kenyon. 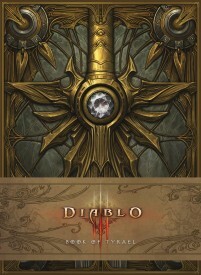 Diablo III: Book of Tyrael is the sequel to Diablo III: Book of Cain . 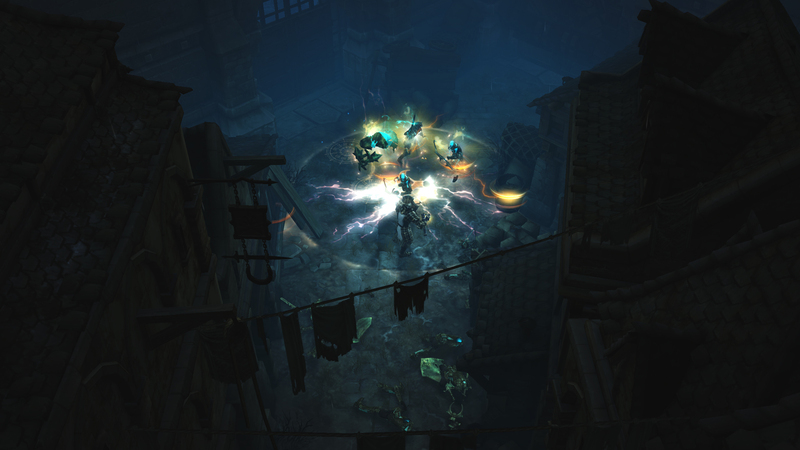 To learn more about Diablo III: Book of Tyrael watch our SDCC Blizzard Publishing Panel videos. Blizzard Entertainment scheduled Blizzplanet, Millenium.org, InDiablo and GamersOrigin to sit together with Josh Mosqueira to interview him about Diablo III: Reaper of Souls. 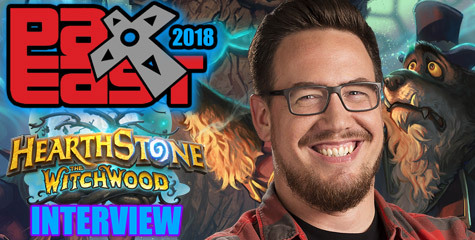 Blizzplanet correspondent Arthur Lorenz (known as Handclaw) was there to participate in this private round of questions with the press. 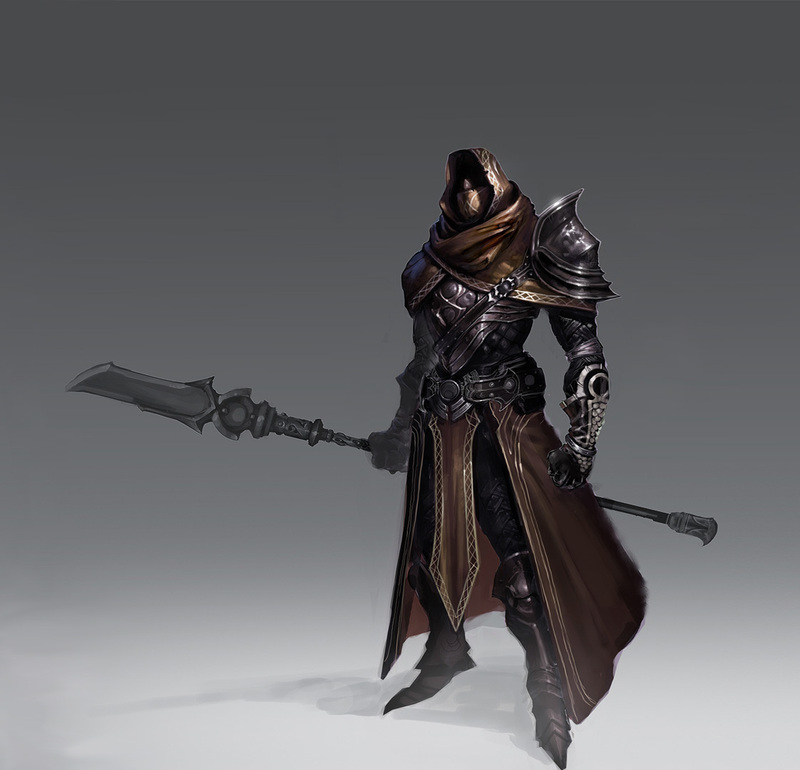 The Crusader was originally going to be a Darker Paladin, but later the class took a life of its own into something different. Bloodmarch is an area outside Westmarch where the Black Soulstone was meant to be buried. The Pandemonium Fortress — where the Worldstone had rested for milennia — will be revisited in this expansion. The Necromancers are not too happy with Malthael the Archangel of Wisdom Death upsetting the balance by raising the dead. 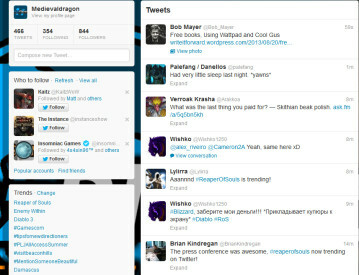 No new Follower/Companion, but they have extra lore background, new features, and side-quests. The developers see how well the Hellfire Ring (obtained through the Infernal machine event) has been received by the players, and they are currently experimenting with account-bound items to extend that experience. The developers didn’t want to spoil too much about the Necromancers topic (asked by Handclaw); but it is obvious there is more than meet the eye. One of the developers mentioned the Necromancers are all about balance, and what Malthael is doing at Westmarch definitely affects the balance. It might be possible to see Necromancer NPC or a Necromancer class. 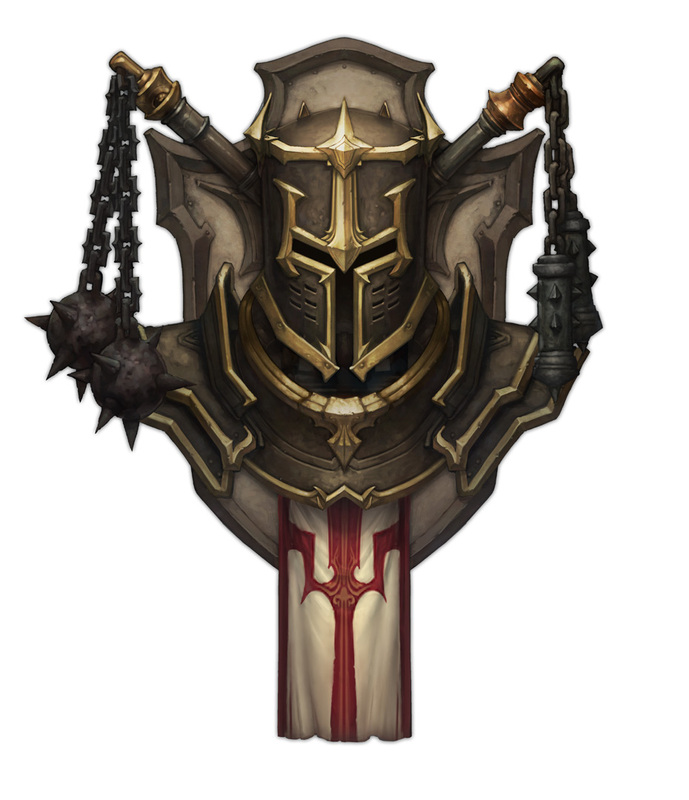 The Crusader might or not be the only class for this expansion. They just want to keep some big surprises for BlizzCon. Another possibility is that the ripples of damage upon the balance wrought by Malthael might be like a kick on the wasp’s nest for the Necromancer. 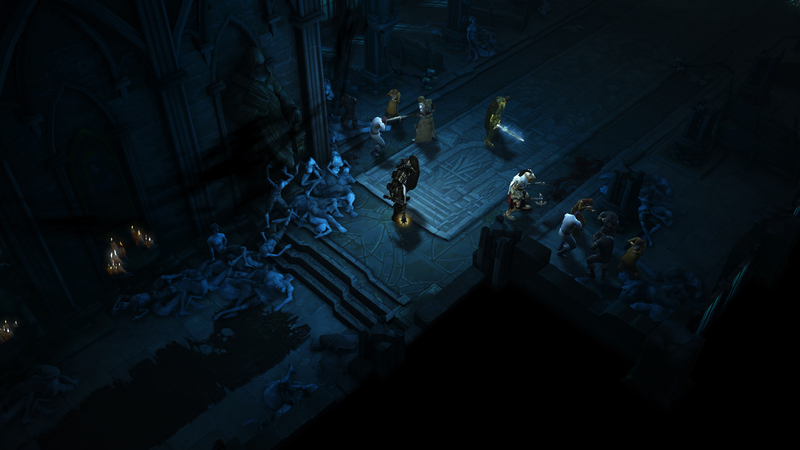 Maybe the second expansion will place the Necromancers in a bigger role than before considering the Diablo: The Sin War and Diablo: Kingdom of Shadow Lore. I wouldn’t be surprised if we could see Zayl the Necromancer and Kara Nightshadow (Diablo: Legacy of Blood) — both from Richard A. Knaak’s novels. 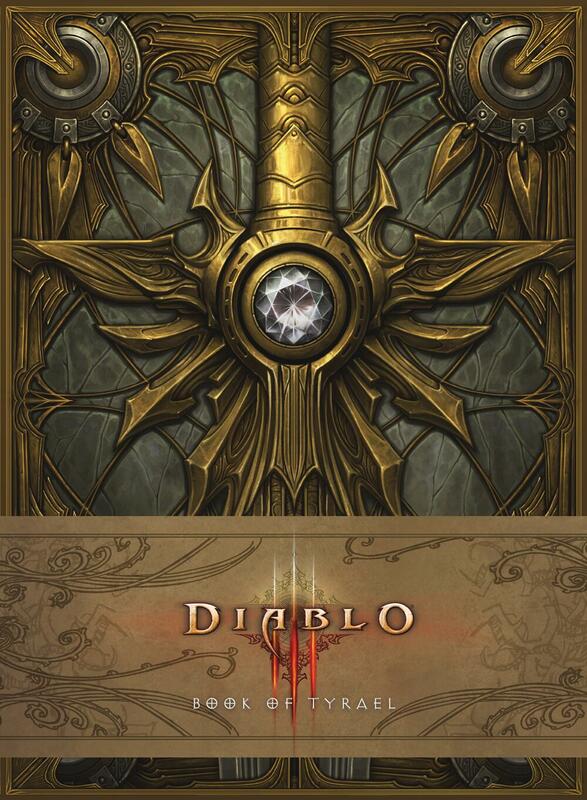 Note: Legacy of Blood and Kingdom of Shadow are reprinted in the Diablo Archive (752 pages). Vaeflare: If you’re keen to see what the Necromancer has been up to since the events of Diablo III, you’ll be pleased to know that you’ll have the opportunity to meet up with him once more in Reaper of Souls! In this GamesCom 2013 interview, the developers also talk about Nephalem Runs and Loot 2.0. Bare with us — GamesCom is the biggest gaming convention in the world. The recording is noisy. You might need to adjust the sound volume. Why the Crusader, and where did the inspiration for the Crusader come from? For a few reasons. We had an idea of having a sort of very heavy armored character, so we explored that for a while and we thought of the angle of make it a sort of a dark paladin sort of class and that idea took a life of its own and we went very far with it, and it became something really different at this point. So, way we describe it is a warmachine-made man, what if a modern armored division tank was an evil warrior? So we came up with this idea of a mid-ranged melee character, he wears heavy armor, he crushes his enemies, he has a big heavy flail and he has a shield which is as much a weapon as it is a defense mechanism. 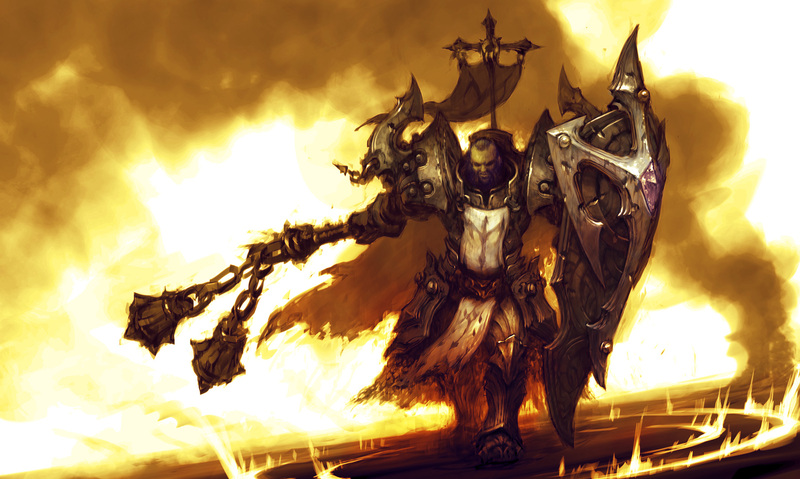 In addition he has a lot of holy wrath based damage, that he does, so he has some ranged abilities, too. So it‘s a neat mix of ranged and melee and he has become very different from the paladin at this point. He has become the Crusader. We already know that you are going to patch Loot 2.0 before the expansion gets released. Are you considering to add any other features like the Paragon 2.0, and such before the expansion is ready? Yea, we are considering all of the features, and tinker out which is more appropriate. Anything that is broadly systemic like that tends to be added in the game anyway. There is no reason for us not to give it up free. Probably a lot of more stuff will be free before the expansion goes live. Will there be any new companions or any new content for the Templar or the Scoundrel? There is a lot of new content for the old companions. We didn’t add a new companion. We have this idea that more is not better. Better is better. It’s how we say it. We figured we did not do enough to make the existing companions deep — we had a lot of grand plans for them in the first game; We are giving them a lot of more stories, they are actually getting side-quests — in Act V as well. So they are getting richer back stories. You get to meet, for example, the Scoundrel’s brother. That’s new. No one knows about that yet. That’s our official leak for today’s interview. Can you explain Nephalem Trials? The idea for the Nephalem Trials takes a lot of inspiration from the Jar of Souls event from Act I. We wondered how to create this kind of micro-challenges to help us survey the pace of gameplay, the idea is that when you explore the world you come across a Nephalem portal, you jump into one of these Nephalem Trials. There are many different variations — one of the classic ones — you end up fighting waves and waves of enemies and you have a time limit. Depending how well, how many monsters you kill within the time limit you will be rewarded with a number of resplendant chests. So it’s a cool way to add a challenge to the game and add some variety. 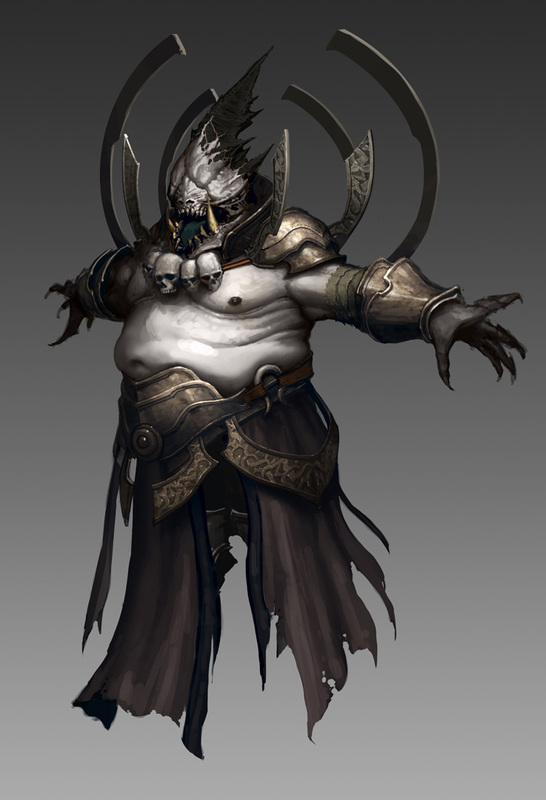 Storywise, players met some of the Nephalem spirits that have been left behind in the world of Sanctuary, in the first game. At certain point, all humans were Nephalem. All humans had powers. The first generations of humans ever born had that. Eventually, they lost their powers, and as they were losing it, the leaders left behind guardian spirits for if in the future the Nephalem arose again, they could get guidance. These are the spirits that help you run these trials. The new expansion adds a new Act with a new story, How much gameplay time takes to play through the whole story? We haven’t finished the Act yet. We are not done making it yet. So it’s hard to say exactly how long it is, but I think more than ever, the game doesn’t end when you kill Malthael and defeat him. The replayability has been quitely expanded. Loot Runs is the first time we are talking about here at GamesCom. Loot Runs is just one of the systems by the way, and the way that it works is extensively random dungeons. We take every single tile that is in the game, including all the new exterior ones are now randomized in Act V. We combined those in about 15-minute long dungeons at multiple levels with a variety of monsters. With this monsters you need to work together, you need to change your tactics, very dense populated. Random boss fights and random loot. We take the promise of Diablo’s randomness, make that within a 15-minute chunks to add more end-game gameplay. Almost all items we saw in this expansions are account-bound. Is this because of enchanting or is there another reason for that? That’s something that we are experimenting with. The Hellfire Ring is something we believe responded really well. So we are seeing how to extend that system. We hope to hear some feedback from players here at GamesCom. You get better items, but it’s your better items. What variation of environments are we going to see in the expansion — we have seen some like Westmarch, Bloodmarch — what can we expect? We were just sorta teasing some of the zones, but we can’t mention them. So I’ll cover the Bloodmarch. The Bloodmarsh is an area outside of the city of Westmarch. It’s a very cool area, it’s one of our more fun and dangerous looking zones we have in the game. Actually you see some of it in the opening cinematic, where the Black Soulstone is buried. Where Archangel Malthael comes and steal it from Tyrael. It’s underneath the Bloodmarch, and it does exist in the game right now. The other area you will be exploring is the Pandemonion Fortress. It’s sort of the heart of creation, and that’s going to be a really great counterpoint to the more gothic feeling of Westmarch. The players will really love the journey from Westmarch to the Bloodmarch to the Pandemonium. It’s a place where the angels and demons have fought over forever. 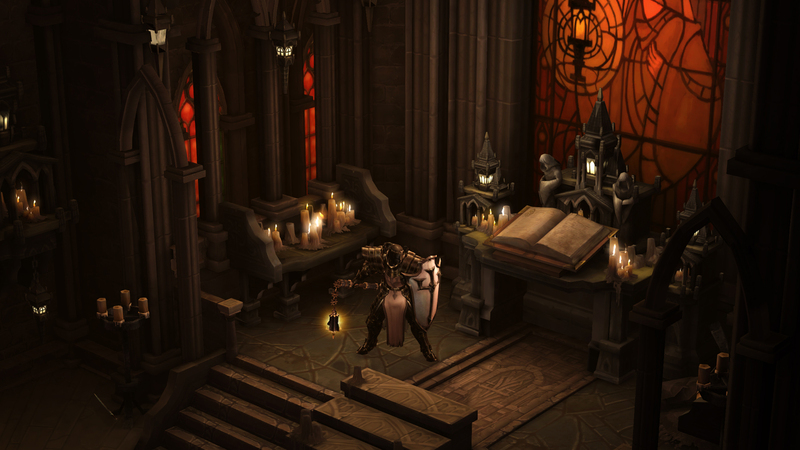 A lot of people are missing the darker side of Diablo II in Diablo III. Is the expansion going to be darker? Dark side. 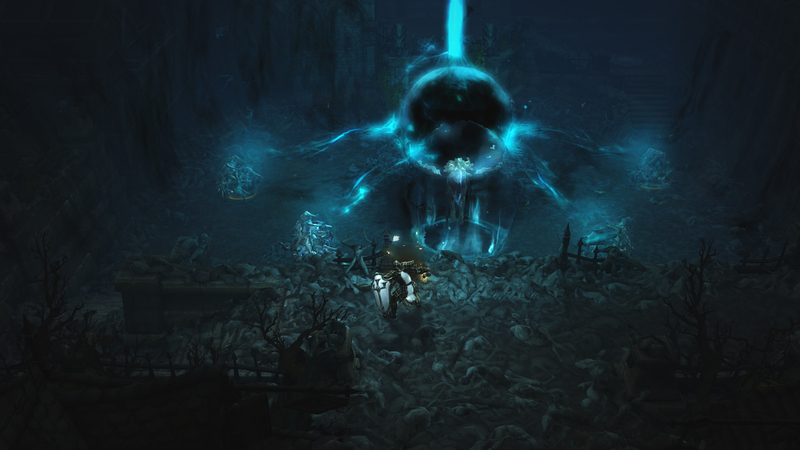 I mean, Diablo III opens with a zombie apocalypse. It’s the end of the world, and meteors falling, and the armies of Hell are coming. Explain dark side. For many years now we have really wanted to do a city tileset. A random city. 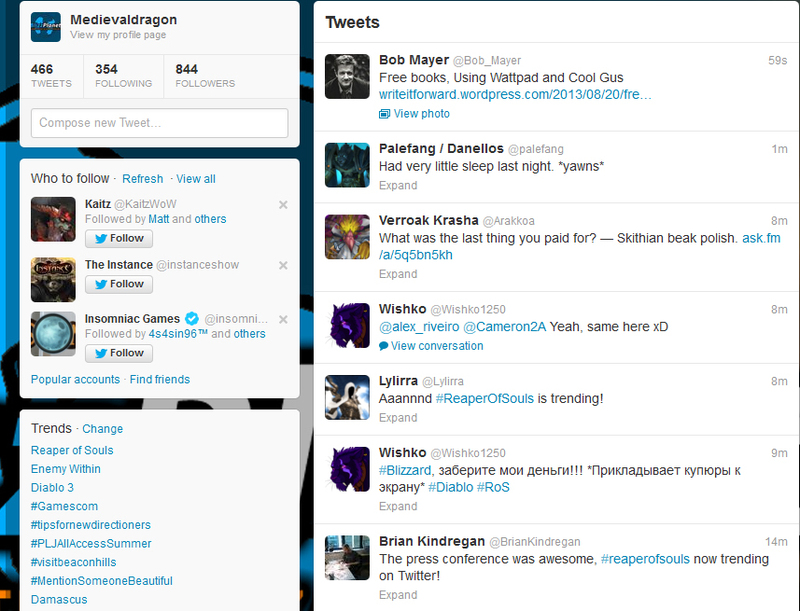 So it all works with the same Diablo randomness, but still feels like a real city. 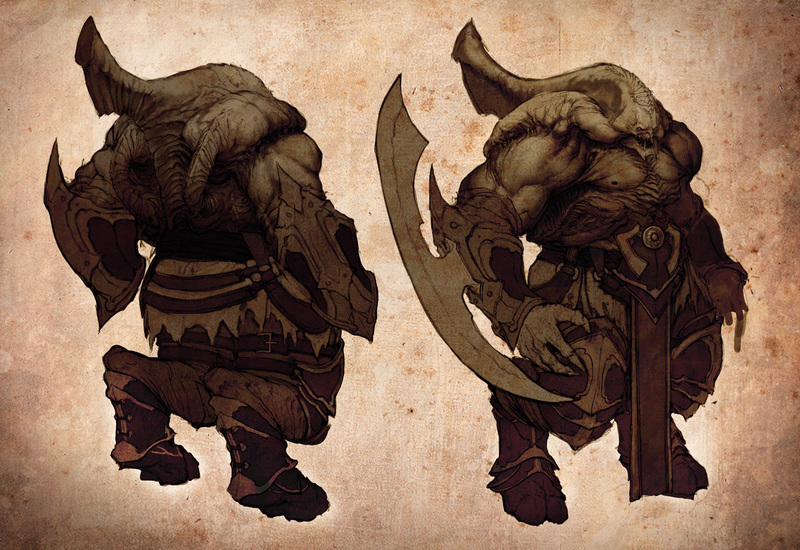 We actually tried to do that for a while, in Diablo III’s development, but we put it aside. As soon as we began work on the expansion, that was the first thing we tackled. So apart from the fact that it was a city, we didn’t know whether we wanted to do Westmarch years ago; and Death as the villain, has sort of made it definitely very grim and dark. That was heavy and gothic anyway before Death arrived and invaded it. It’s a marshal city. It’s founded by the Paladin order when they were on their first grand crusade bringing their Zakarum faith to the west with fire and a sword. It was founded by Rakkis. The soldiers of Bastion’s Keep are actually from the city of Westmarch. So we knew that we wanted to do Westmarch for a while, and not in response to anything in particular from Diablo III. It’s not a reaction, but more than anything else an opportunity for us. When we started thinking about the expansion, they wanted Westmarch, another wanted the Crusader. When the team came across the idea of really focusing on Malthael the Angel of Death kinda rocked everything together and really allowed us to deliver — not just a gothic setting — but sub-apocalyptic and anti-apocalyptic that’s happening. It helps put everything together. The complete package. The whole expansion is not the same color scheme. It’s not the same heavy gothic feel either. We just mentioned two of the other zones, and variety is a very important part of the game. It’s about replayability. For us gothic doesn’t necessarily mean just round, black and gray. Gothic is more about the feel. Are you going to make improvements to the Battle.net? We are working on a lot of improvements. We didn’t announced any one yet. We are still working on them, and want to know a little more about — be sure — before we can talk about them, but there is a number of improvements to Battle.net and social services coming. 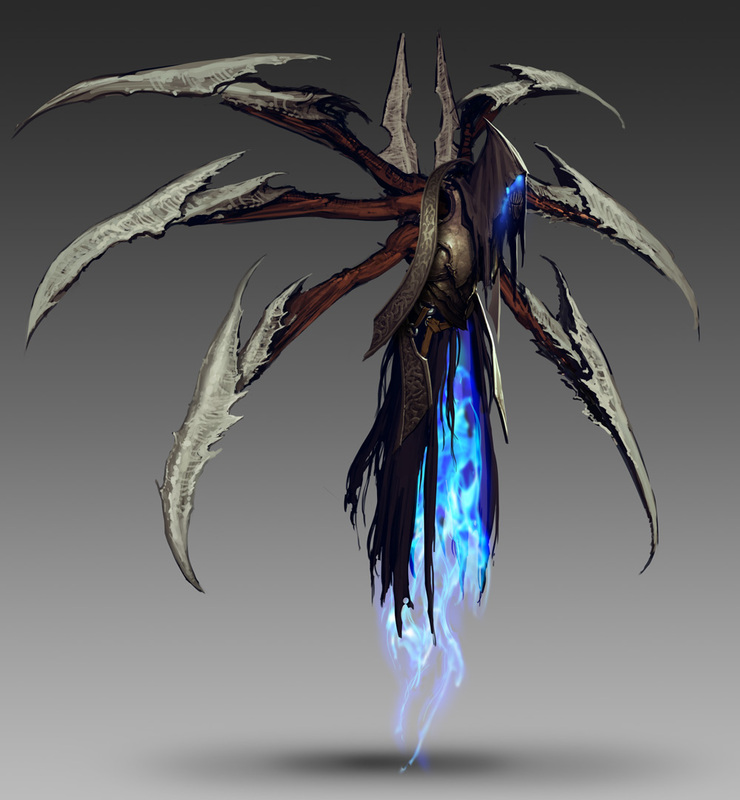 Given the theme of the new expansion, with Malthael being the Angel of Death, will we meet any Necromancer? … because it sounds like it would fit quite a little. Obviously, bad things are happening. There’s a lot of death, and I think the necromancers are drawn to death. 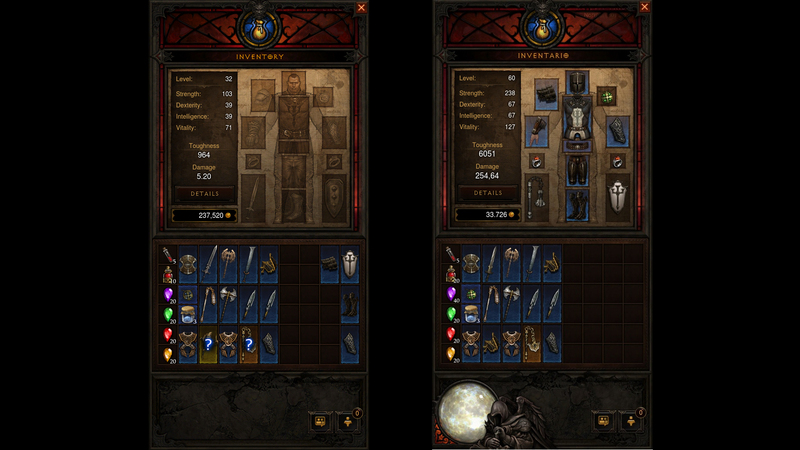 Necromancers are about balance. If the army of death are taking over the world, that’s not balance anymore; and they need to do something about it. Regarding the cinematic, Tyrael is hiding the Black Soulstone with the Horadrim. Are we going to know more about the Horadrim? Note: That was a bit confusing. Are they considering Leah’s fate at the end of Diablo III a spoiler, or are they fooling around because Leah is coming back from the … death. Coughs … Malthael is rising the dead. Or because the Necromancers bring her back? Hard to decipher their code-talk. 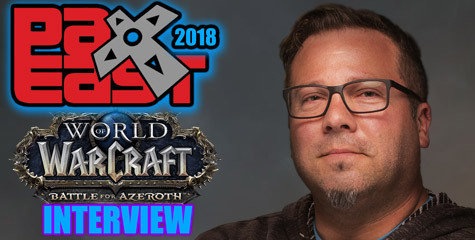 Special thanks to Arthur Lorenz aka Handclaw (Blizzplanet contributor) who interviewed the Diablo III team at GamesCom, and thanks to the Blizzard US/EU PR teams. The defeat of Diablo, Lord of Terror, should have given rise to an age of hope. Instead, it has drawn out a shadowy being of immense power, whose malevolent purpose is yet to be revealed. Reaper of Souls™, the upcoming expansion to Blizzard Entertainment’s epic action-RPG Diablo® III, opens a dark and terrifying new chapter in the ongoing conflict over the mortal realm of Sanctuary. Malthael, the fallen Archangel of Wisdom, vanished long ago. In Reaper of Souls, he returns as the Angel of Death and seizes the Black Soulstone, which contains the essence of the Prime Evil. Should this dark power be unleashed upon the world, the results would be catastrophic. 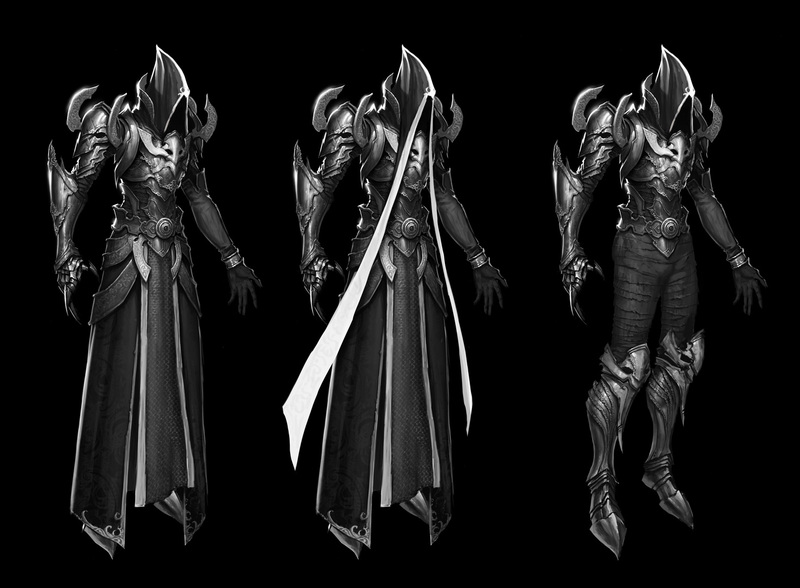 Fortunately, a new hero is ready to join the cause and bring Malthael to justice — the Crusader. Clad in massive armor and bearing an impenetrable shield, this new playable class charges into battle wielding a range of cruel and punishing weapons and employing powerful battle magic to strengthen allies and weaken foes. As a nigh unstoppable force of armored destruction, the Crusader adds strength and versatility to any party of adventurers. For further details about Diablo III: Reaper of Souls, visit http://www.diablo3.com/reaperofsouls. 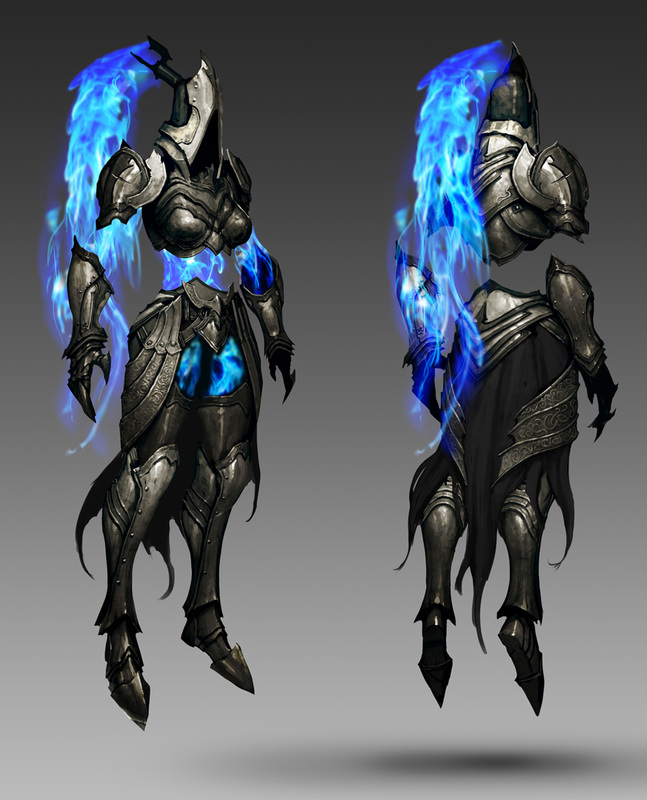 The concept art of Diablo III: Reaper of Souls show new monsters serving Malthael including the Seraph, the Wraith, and the Brute. 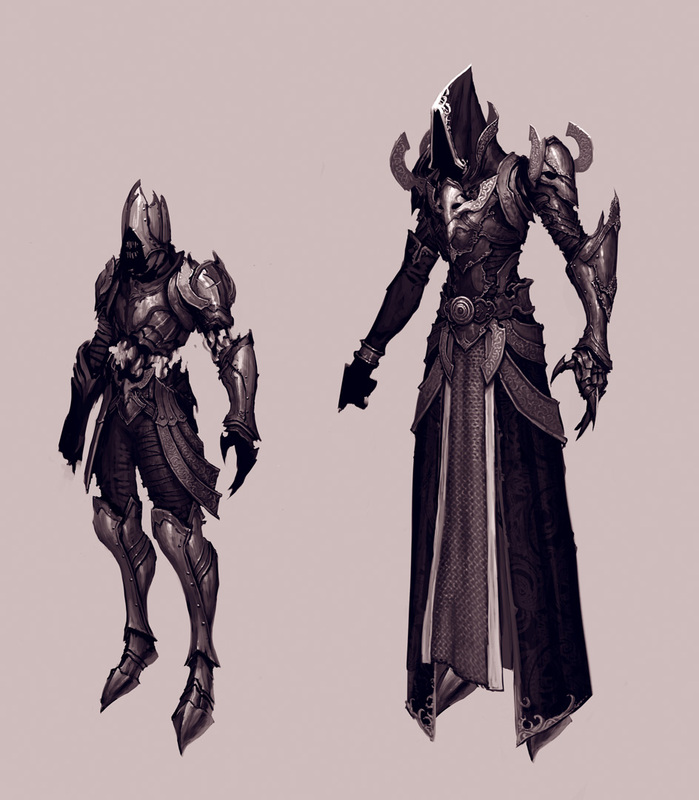 Among the images you will find a few iterative concept artworks of Malthael, a Horadrim, and a scene titled “Tomb of Rakkis”. Now this Tomb of Rakkis is definitely interesting in a few ways. Rakkis was the king that brought civilization to Westmarch, and brought the Zakarum religion to the region. The Diablo III: Book of Cain says the following about Rakkis. Founded by Rakkis, Westmarch was named in honor of the Zakarum warlord’s great crusade and marks the farthest western point of his conquest. Rakkis was loved by the peoples of the west and did much to bring civilization to the surrounding lands, including the building of roads and churches and necessary infrastructure for the burgeoning territories there. In time, Rakkis’ heir Korsikk, continued his father’s rule and built Westmarch into a bastion of the Zakarum faith. Ever wary of attack from the northern barbarians, Korsikk founded the impregnable Bastion’s Keep to safeguard all that his father had thought to build. In the present day, Westmarch is a kingdom that thrives on commerce and maritime trade. Influence from the Zakarum faith has waned of late, and Westmarch is now a forward-looking civilization. Indeed, one might say that it remains one of the healthiest, most vibrant kingdoms left in our troubled world. Now the thing is — Malthael, is now known as the Archangel of Death. He has arrived to Westmarch to begin there his purge of Sanctuary — as he sees humanity as the biggest faction of demonspawn. Malthael is bringing the dead back to life to serve as his minions in the purge of Sanctuary. 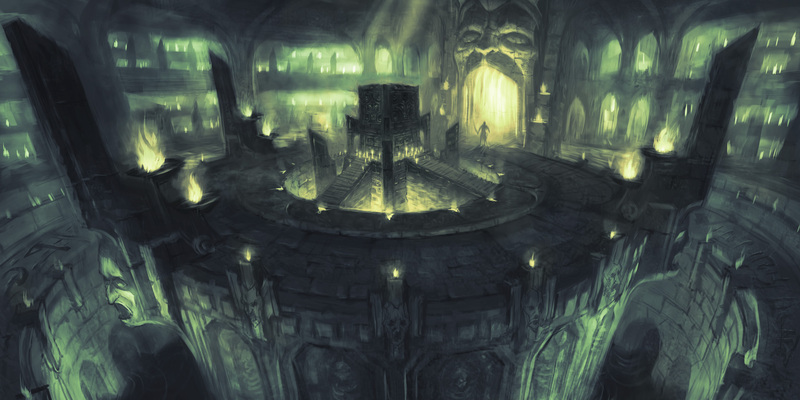 The concept art of the Tomb of Rakkis evokes an intriguing question. Will players fight a resurrected Rakkis as an enemy dungeon boss? 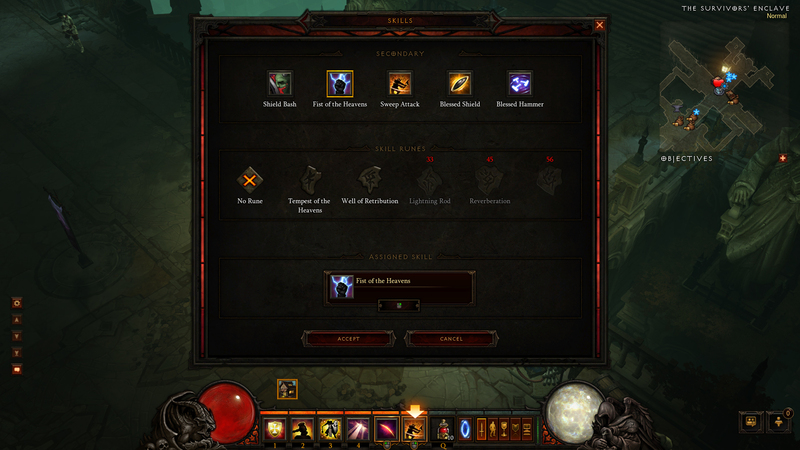 We have sneak peek screenshots of the Crusader class’ skills and runes. Scourge: Generates 5 Wrath per attack. Scourge your enemies, surrounding them in threads of hallowed power. The threads cut and bleed enemies they attack to, and will seek out new enemies to latch onto and punish. Blessed Shield: Cost 25 Wrath. Hurl a celestial shield through the air, smashing it into enemies and ricocheting it between them. Requires Shield. The Fist of the Heavens doesn’t have a description but one of the screenshots below shows one of its runes, Well of Retribution: Create a well of holy lightning at the target location that will electrocute nearby enemies. Other secondary skills include: Blessed Hammer, Shield Bash, and Sweep Attack. The Diablo III: Reaper of Souls press kit given to Blizzplanet contained several gameplay screenshots of the Crusader class in action against the new monsters created by Malthael, the Archangel of Death. 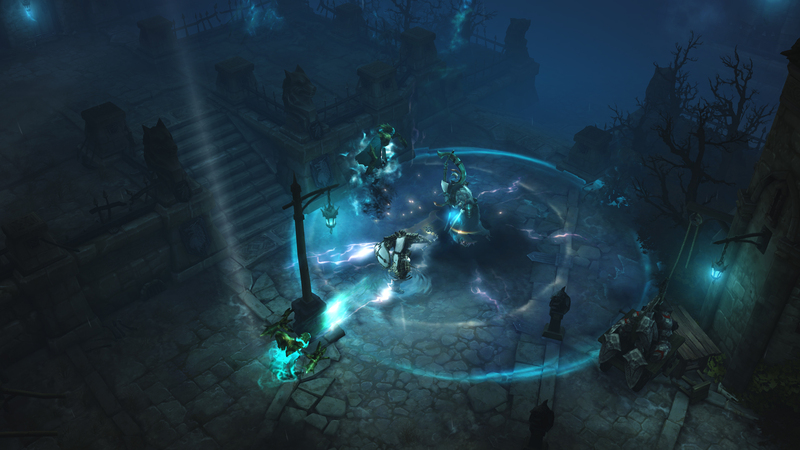 Grimiku posted on the official forum some core features announced at the GamesCom Blizzard Press Event during the unveiling of Diablo III: Reaper of Souls are meant to be launched in a patch before Reaper of Souls goes on sale. It hasn’t been determined exactly how long before the expansion hit stores, but definitely great news for those who prefer to wait before buying the expansion. 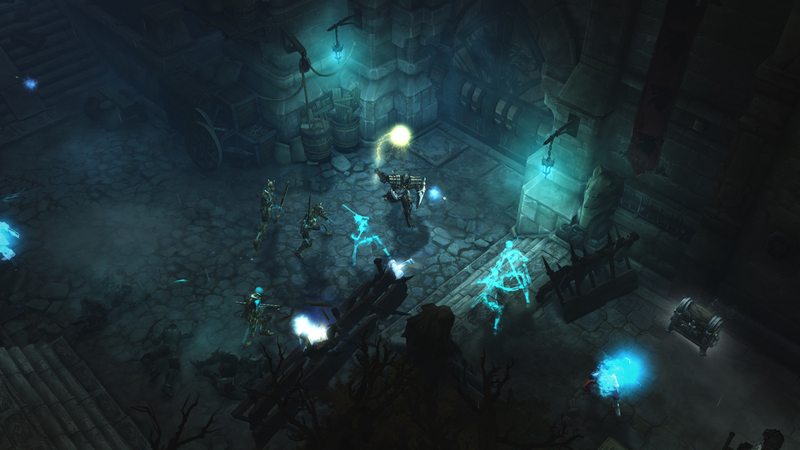 Diablo III: Reaper of Souls will introduce a new end-game feature named Nephalem Trials. These special portals will open to offer really cool challenge-based encounters. These Nephalem Trials spawn randomly in the world. Some of these challenges include waves and waves of monsters. The quickly you deal with them get rewarded with a number of resplendant chests. 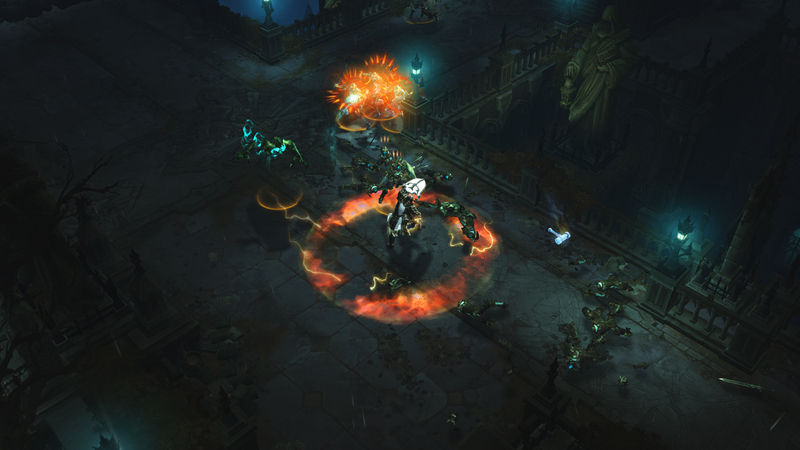 There are many things yet to be announced about Diablo III: Reaper of Souls at BlizzCon — according to Josh Mosqueira. The size of ACT V is comparable in size to ACT II. Blizzplanet staff member Arthur “Handclaw” Lorenz attended GamesCom 2013 to witness the Blizzard Entertainment press panel held on Wednesday, August 21 at 11:30am CEST. 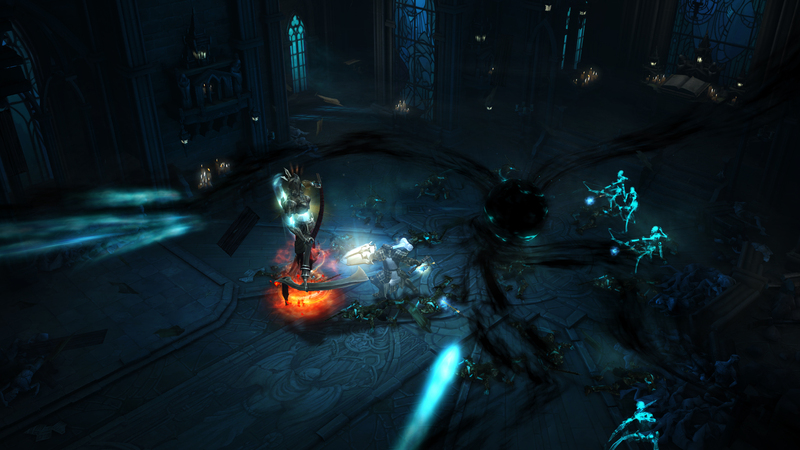 Arthur saw history unfold as Blizzard Entertainment unveiled the new expansion titled Diablo III: Reaper of Souls. The videos below contain the whole press panel. Check out the new Crusader class, Westmarch vistas and great features to be introduced in the expansion: level cap increased to 70, Unlimited Paragon Levels, Nephalem Trials, the Mystic, end-game Loot Runs, Improved Loot 2.0, a new Act, and much more. 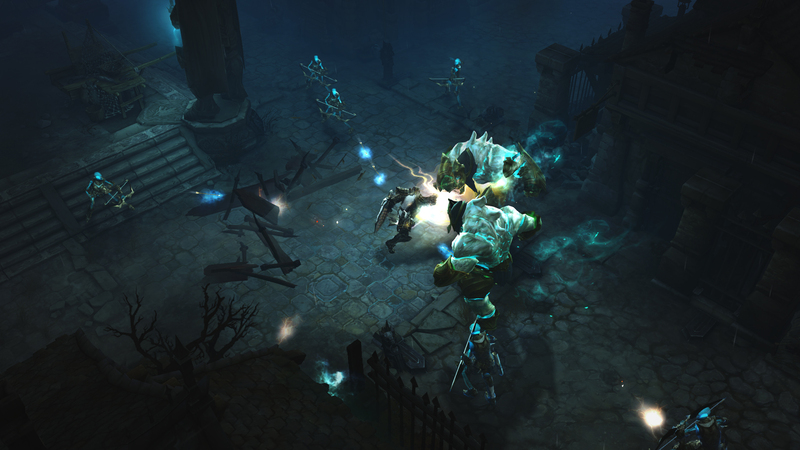 Visit the official Diablo III: Reaper of Souls website. Blizzard Entertainment revealed the Diablo III: Reaper of Souls expansion trailer at GamesCom during a press event held at 11:30am CEST. The Crusader is a new mid-range melee class wielding a longsword and a shield. 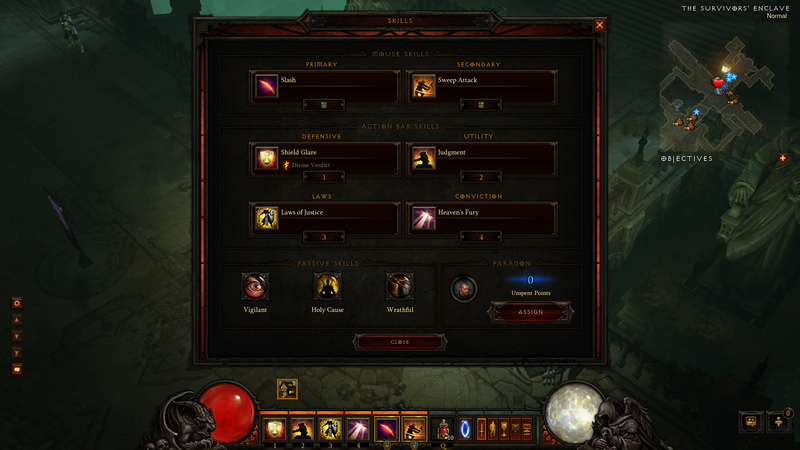 The class is based on the Diablo II Paladin. The demonstration shows a Death Maiden in the Cathedral of the Zakarum. 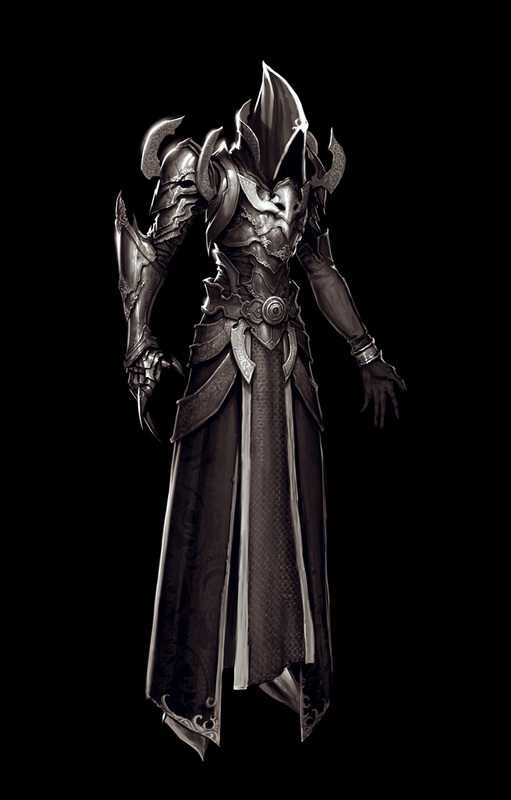 The Angel of Wisdom Malthael plays a big role in the story as a villain. He will command dead angels as the Archangel of Death to punish Sanctuary and the remaining demons of the Burning Hells. The level cap has increased to level 70 and the expansion will introduce a new ACT. The expansion will also focus on upgrades to the Paragon levels. New monsters include the Summoner of the Death, The Seraph and the Death Maiden. — fallen angels. A new artisan will offer transmo services to change the appearance of your armor for that of another armor like in World of Warcraft. Paragon levels will now be account-wide rather than individual characters. There is no cap to Paragon levels (Unlimited Paragon Levels). A return of an attribute system which uses Paragon points. 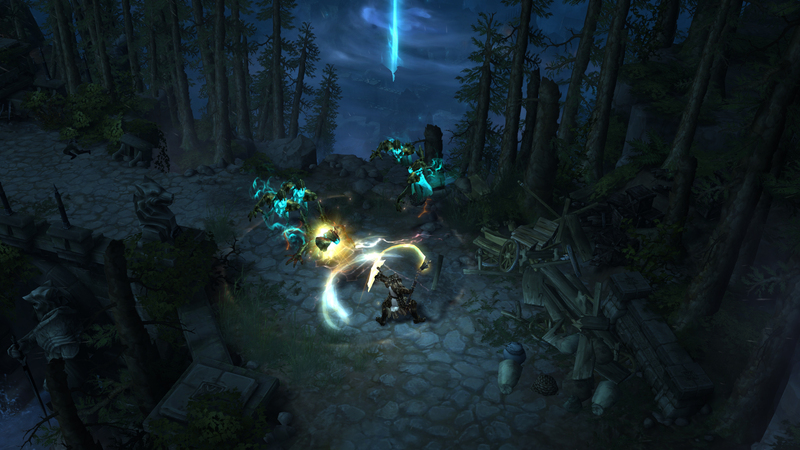 The Diablo III: Reaper of Souls is now playable at GamesCom where attendees can play as the Crusader class. The new environment setting is gothic-medieval in nature in the lands of Westmarch. Handclaw is at the press event taking video of the press event for Blizzplanet. The video will be available at a later time. Stay tuned. Additionally, Blizzard Entertainment scheduled an interview slot for Blizzplanet on Friday, August 23 with the Diablo III (PS3) team. 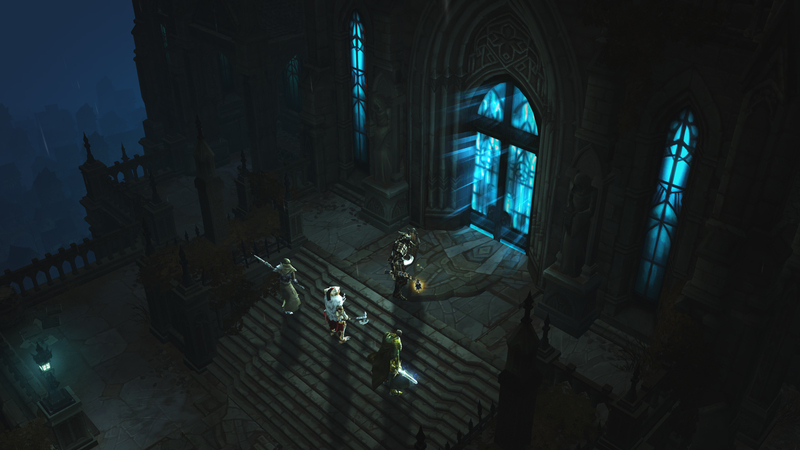 Further details of the Diablo III expansion will be revealed at BlizzCon this upcoming November 8-9th. Malthael, the Angel of Death, has seized the Black Soulstone. It falls to the heroes of Sanctuary to stop him before he unleashes its dark power on the world. Today at gamescom, Blizzard Entertainment announced Diablo III: Reaper of Souls, the upcoming expansion to the fastest-selling PC game of all time. See the press release to learn more about this dark new chapter in the ongoing struggle between angels and demons over the fate of mankind. The news is spreading so quick the hashtag Reaper of Souls have started trending on Twitter along with the hashtag Diablo 3.